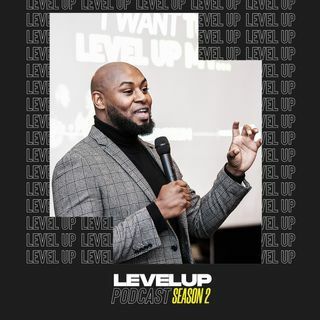 Level Up will help you discover your purpose, find yourself, fight your fears and do what you love. This podcast is hosted by Educator, Coach & Broadcaster, Adam Brux (Brooks). S2:E3 - It's Not My Fault! S2:E2 - How Did I Get Here?